THANK YOU FOR SUPPORTING SEFT AT OKTOBERFEST! 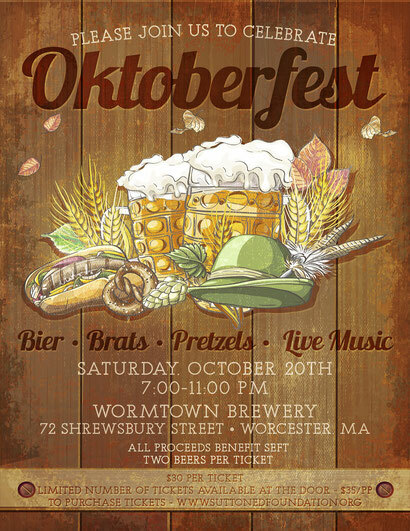 We would like to thank all of our guests at Wormtown Brewing for supporting the foundation and its mission to assist each school in the district in providing every student with an enriching learning experience. Your generosity helped us raise over $2,000 for the Grant Program! We can't say thank you enough and we are looking forward to our next event and hope you can all join us again! 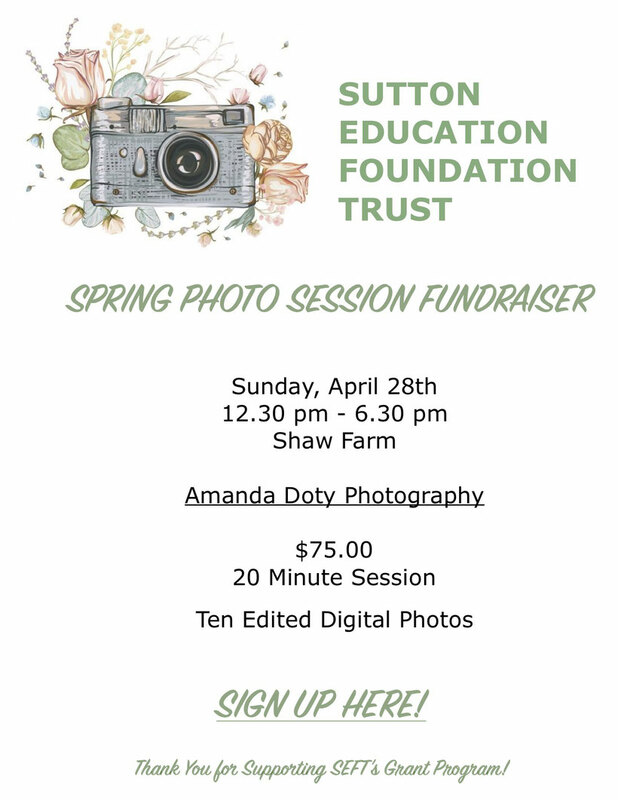 Join us on the Sutton Common where we are teaming up with Kim's Creations to sell creative handmade items to raise funds for SEFT's grant program. 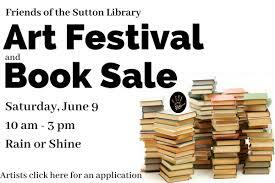 A portion of each sale will go directly to providing funding for the students throughout the school district. 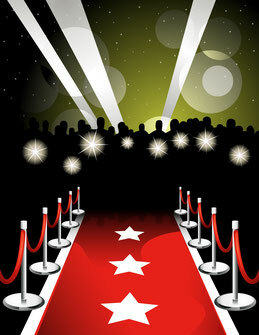 dance the night away to support the students and teachers of the Sutton Public School District. The Sutton Education Foundation Trust hosted its spring auction, “A Night at the Oscars,” on March 3 at Pleasant Valley Country Club to raise funds for its district-wide grant program, which services any teacher or administrator in the school system who desires to provide a more enriching and substantial education experience for their students. 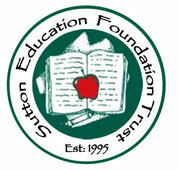 The evening was an overwhelming success as the local community came together to invest in its future Sutton graduates and raised over $17,000 for the foundation.